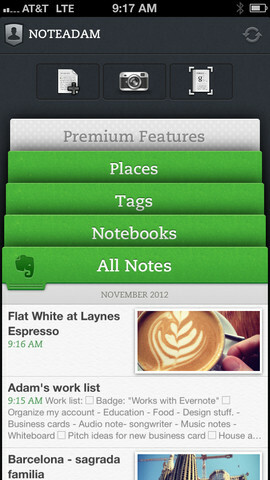 Evernote is one of those apps that most users who know become indispensable in their devices. If you do not know, this is an application that will improve your productivity and can take notes, web links, or images, that are synchronized to your account and get access to them from your iOS devices or web. If you have Evernote on your device please update, comments are nothing but positive. Then we leave a video that summarizes the new features of this new version. The alleged cases of iPad Mini and iPhone 5 are starting to appear on the web.